Known most recently for his work with the band Agalloch, guitarist and songwriter Don Anderson’s most personal musical expression remains Sculptured. 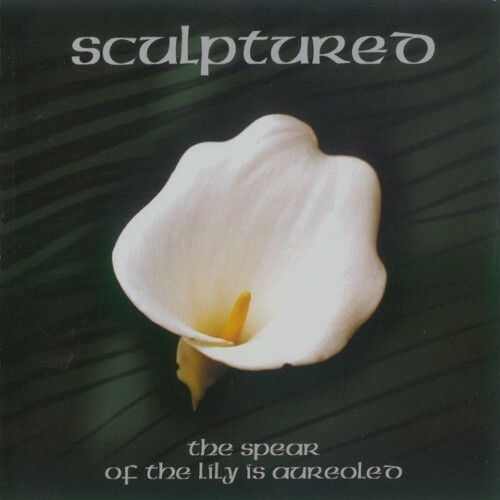 Beginning in 1996 Sculptured released the three-song demo Fulfillment in Tragedy, followed by their debut The Spear of the Lily is Aureoled in 1998 (The End Records.) 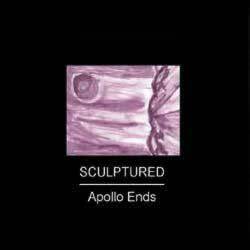 On their sophomore release, Apollo Ends (The End Records) the band stripped down their sound and took a more harmonically complex approach to songwriting. This album included a revamped line-up with John Haughm (drums, Agalloch) and Jason Walton (bass, Agalloch, Especially Likely Sloth, Nothing). Shortly after the recording of Apollo Ends the band recorded a cover of the main theme from the Dario Argento film Suspiria to be included on a Goblin tribute CD. Unfortunately, this release never saw the light of day and the final track was included as an exclusive track on Phases, an End Records compilation. 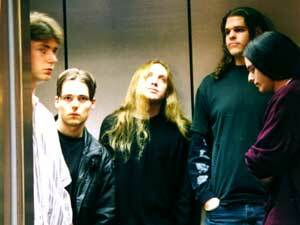 Many years passed while Anderson worked closely with Agalloch recording a collection of releases and performing live with the group. Following the recording of the most recent Agalloch full length album Ashes Against the Grain (The End Records), Anderson completed five new songs for the third full length Sculptured album entitled Embodiment. Assisting Anderson this time were returning bassist Jason Walton (Agalloch), and new recruits Dave Murray (drums, Estradasphere, the Deserts of Traun, Tholus), Andy Winter (Winds, Age of Silence) and vocalist Tom Walling. Embodiment greatly expands on the musical vocabulary established on Apollo Ends. The album has exceeded the band’s expectations and promises to be a rewarding and engaging listening experience. Look for Embodiment from The End Records in the near future.